It's one of my favorite times of year......consignment sale season! 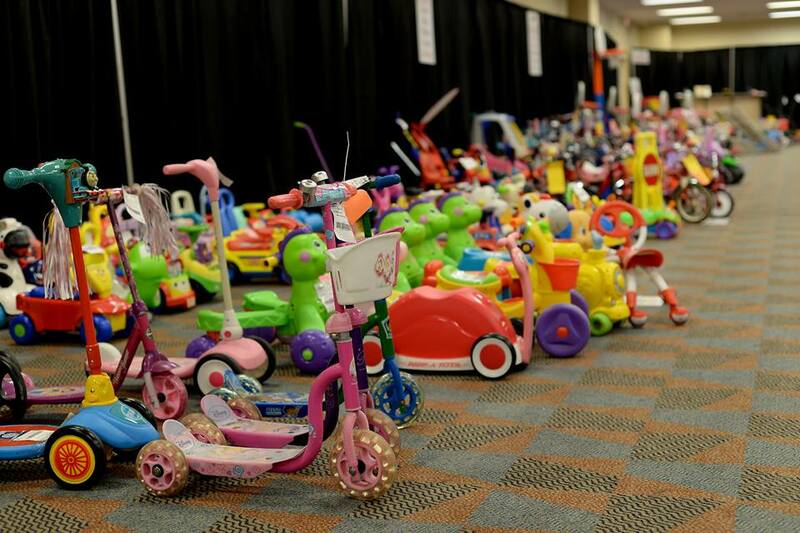 If you haven't been to the Just Between Friends Consignment sale, it's time to check it out. I have found amazing deals on a wide variety of items that have benefited our family. Some of my favorite purchases include kids bikes, Hunter rain boots, outdoor play equipment, toys for Christmas gifts, books, and of course, clothing! I love how I've been able to find items in great condition for my kids, but at less than half price for what you would pay brand new. 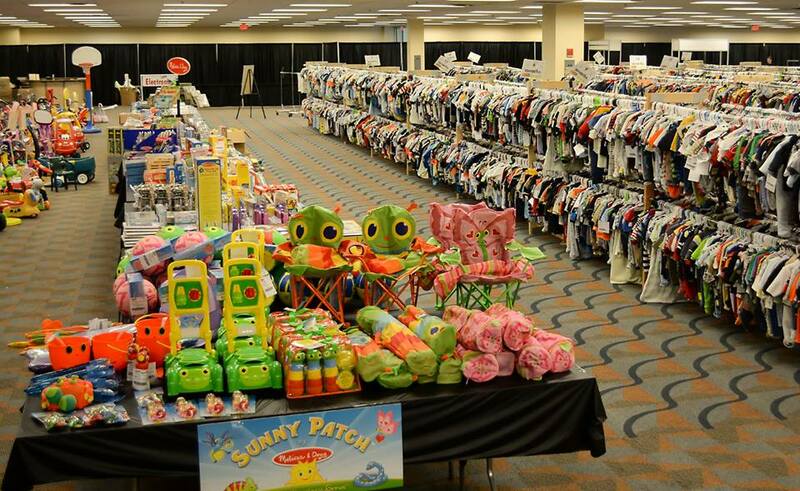 The Just Between Friends Sale Pittsburgh North is Pittsburgh's leading children's and maternity consignment sale event and we want you to join us! Come be a part of the sale voted BEST Consignment Sale in Pittsburgh for 2013! 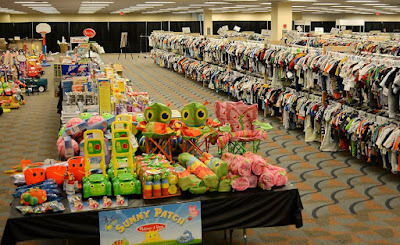 JBF is your one-stop-shop to buy and sell new & gently-used clothing, toys, baby gear & equipment, furniture, and so much more! It just keeps getting bigger and better! The shopping hours & restrictions vary, so read the following info carefully! 1pm: First Time Parents/Grandparents/Foster & Adoptive Parents Pre-Sale (No children or strollers permitted) Reserve your presale pass here. 3pm: Military Family & Teacher Pre-Sale (No children or strollers permitted) Reserve your Teacher presale pass here. Reserve your Military Family presale pass here. 9am-8pm: Sale Opens to the Public! Get your FREE ADMISSION pass here! 9am-5pm: Public Sale & NEW Merchandise! 9am-5pm: 50% OFF Public Sale! MANY items 50% and admission is FREE! I have found that it is definitely an advantage to be one of the first shoppers and that is why I am thrilled to be working directly with JBF event organizer, Kelly Robie, and able to offer 2 lucky winners a pre-sale shopping pass...and you'll get one for a friend as well! This shopping pass will give you free admission to the Thursday pre-sale opening from 9am-9pm. (Please keep in mind that children and strollers are not permitted until 6pm that day.) Don't forget that a blog comment is required as an entry. Enter at link below. This post sponsored by JBF Pittsburgh. All opinions remain my own as I don't endorse venues that I don't love! 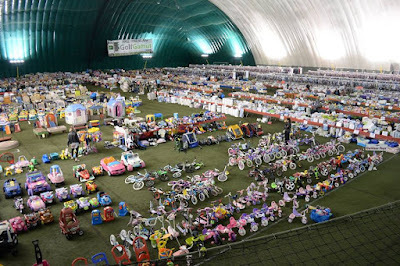 I have been wanting to try a consignment sale for a while now, this looks like an awesome place to start! 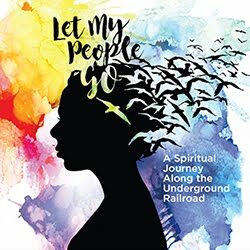 I would be looking for clothes, shoes, and outdoor toys for my daughter! I want to go to this sale every year and have never made it. I'm marking it on my calendar now. Won't miss this. Tons of great stuff here.